Setting the scene for two days of discussion at a particularly significant point in Britain’s aviation history, Grayling said while Heathrow dominated the headlines, it was “just one airport and London is just one city”. The UK was fortunate to have a network of 40-plus commercial airports across the country, directly serving more than 150 short-haul and 35 long-haul destinations. These connections, the minister said, “provide huge benefits for cities and our regions”. 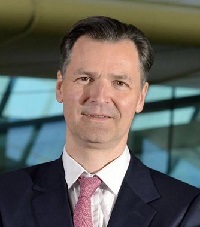 The underlying tussle at the heart of the NPS was brought into the conference limelight by Gatwick CEO Stewart Wingate, who repeated earlier newspaper stories that Heathrow’s case for expansion had been “completely undermined” by the new information revealed in the initial consultation. 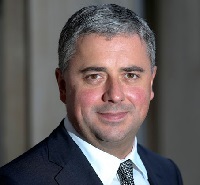 In his first comments since the analysis was published, Wingate said data on the economic and environmental impact of a third runway at Heathrow had turned the government’s case “on its head” and there was now “a serious case” for pushing ahead with a new – privately financed – runway at his airport, Britain’s second busiest. 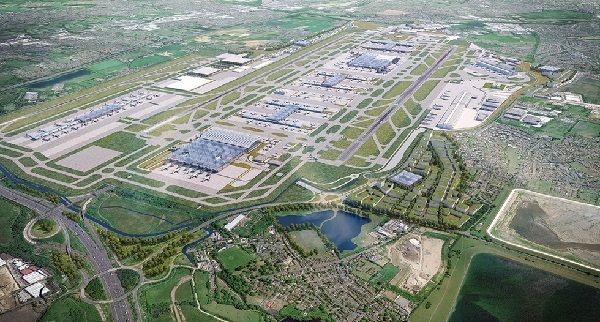 The government could ultimately expand both, he agreed, because all main London airports were expected to be full by the mid-2030s, but “if you had to choose”, a second runway at Gatwick offered greater economic benefit and less damage to the environment. 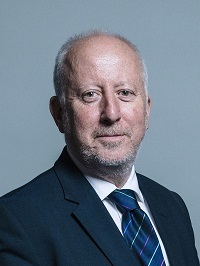 In a boost for Heathrow, however, shadow transport secretary Andy McDonald told the conference most Labour MPs now backed plans for a third runway there, while a Heathrow spokeswoman pointed out the new forecasts showed the “need for expansion is now even greater” and “the government has also confirmed Heathrow can be expanded within environmental limits”. The AOA used the conference as the launch platform for its own vision for the government’s new aviation strategy, calling for a policy that would go beyond “a statement of intent” and give industry the tools necessary to prepare and build for the future. This would “give airports the certainty to make the next set of long-term investment decisions and enable them to work with partners, such as local authorities and communities, to develop plans that will boost local economies”. 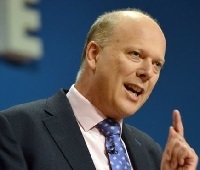 Raising another predictable concern, this time over Brexit, Grayling told the conference tourism and trade links between Britain and the outside world meant there was “no chance” of flights being grounded in March 2019, even if new air services agreements had not been renegotiated by then. “I think it is a big leap to believe that the Spanish government will not want the UK to fly there in summer 2019. It is inconceivable that the planes will stop flying. It is not going to happen,” he added. He confirmed the government had been having “informal discussions” with other countries over post-Brexit aviation arrangements. The conference called for action to tackle the “unacceptable” delays delegates heard were building up at passport control desks, with new figures showing visitors were being forced to queue for up to two-and-a-half hours to enter Britain. AOA chief executive Karen Dee said: “The experience for passengers at the UK border is an unpredictable one, with potentially extremely long delays.” However, a Home Office spokeswoman said latest data showed 98.5% per cent of all passengers were dealt with within agreed service times. Gatwick had a good evening at the presentation of the AOA Annual Awards, carrying off the title of Best Airport handling more than 10m passengers. It was also judged to have run the Best Overall Campaign for the AOA’s UK Airports Safety Week; was named Best Solution Provider over its waste disposal system, and was commended for its app. Belfast International was judged Best Airport handling 3m-10m passengers and Cardiff took the title for fewer than 3m passengers. Denham Aerodrome was named Best General Aviation Airport. London City Airport was judged Best Innovator for pioneering a new digital air traffic control system which will see it become the first UK airport to install a remote tower, described as “a true innovation that could revolutionise the industry not just in the UK but globally”. The Best Environmental Award went to NATS for a multi-layered solution that judges said improved fuel, water and power consumption. Other winners in the UK Airports Safety Week category included Doncaster Sheffield Airport for Best Single Activity and George Best Belfast City Airport for Best Community Engagement.